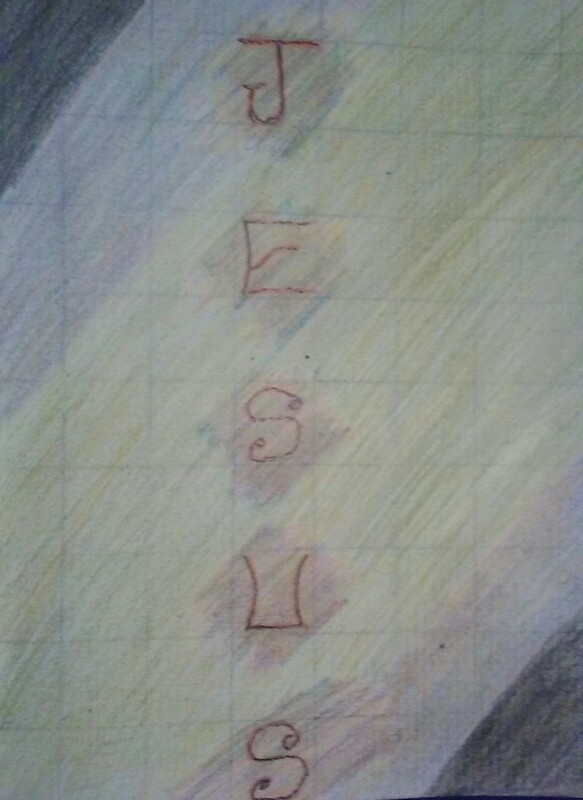 This is the Name that holds the highest value, it holds the most worth. though many “still” reject His claim. it’s That Name that gives us hope in a hopeless situation. free from the consequences of our sin and iniquity. and from that point it’s songs of thanksgiving that we sing. He gave an invitation, saying: come to Me when you are wearied in your race. then taste for yourself and see.